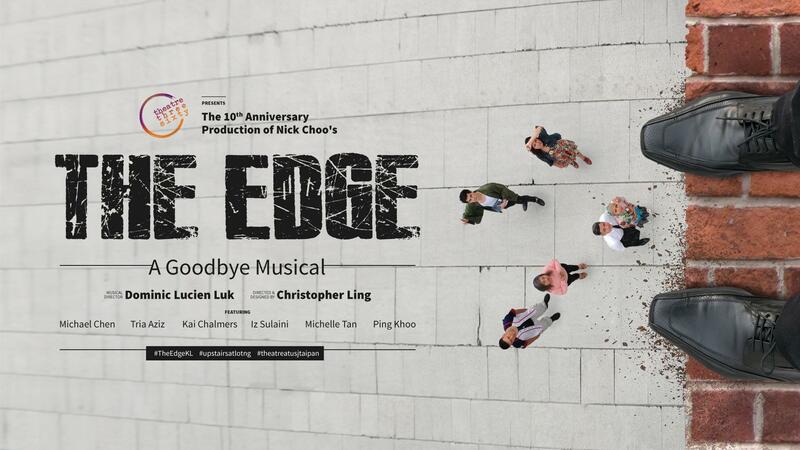 This is a beautiful locally produced musical that explores the relationships and past of a man standing on the edge. Absolutely worth the watch, this award-winning show is now in its tenth anniversary and should not be missed. Seats are limited in this venue, so get your seats booked early. Tickets are RM58. 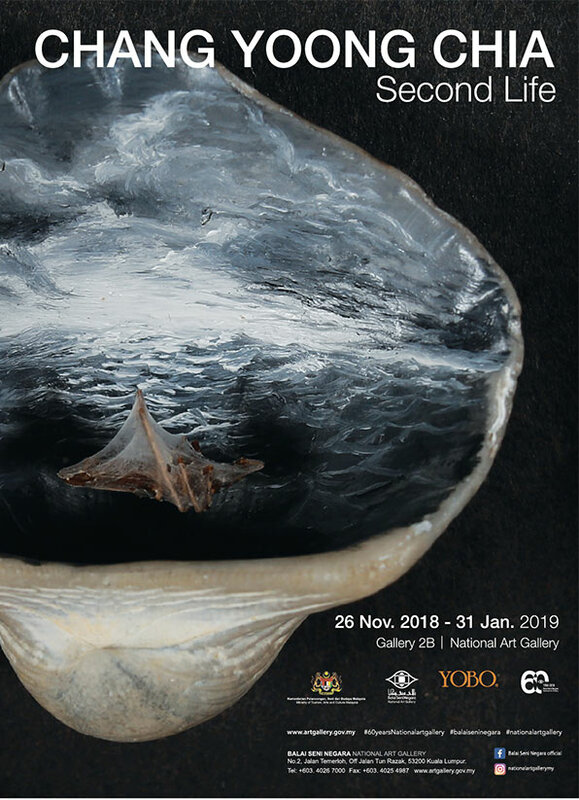 A survey solo exhibition of around 100 works by artist Chang Yoong Chia. The works include paintings, collages, works on paper, painted objects and installations; key works from major residencies and highlights from major bodies of work. Yoong Chia’s work is a combination of delicate and intense, grotesque and and intriguing — it’ll be well worth a visit. Admission is free. 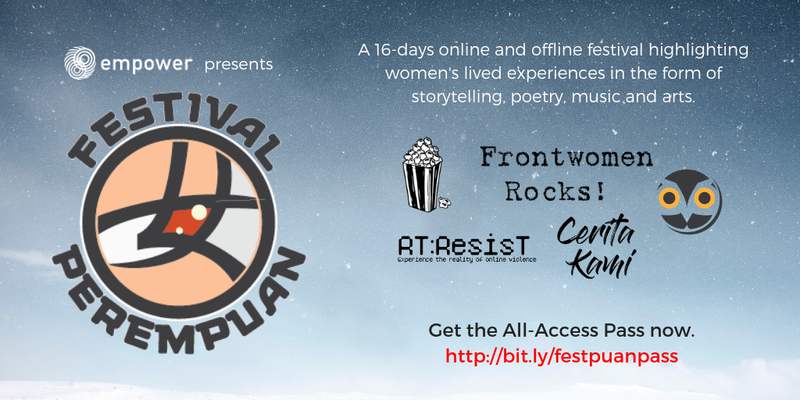 Womens NGO Empower is hosting a festival this week. 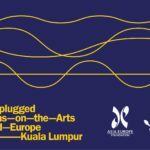 Events span across three venues: a screening at AWAM (another NGO), performances at The Gaslight KL (an independent performance space), and various places around Zhongshan Building. 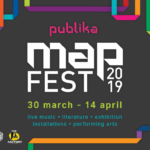 Events include talks, forums, film screenings (Marlina, Bread and Roses, Lipstick Under My Burkha, Athirah, and Suffragette), music (Frontwomen Rocks!) 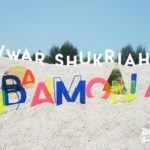 and spoken word (Gadis of the Galaxy). 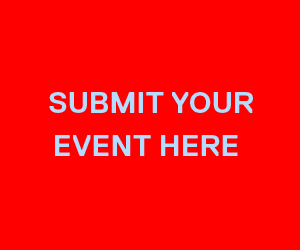 List of events are on Facebook. Admission by donation here. 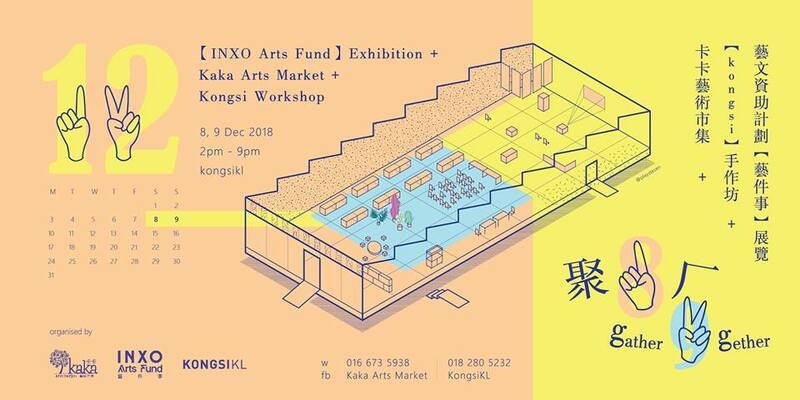 An arts market promising a wide variety of goods from emerging and established artists/designers. A good time to get your year-end shopping done. You’re also encouraged to have one-on-one conversations with the artists about their work. 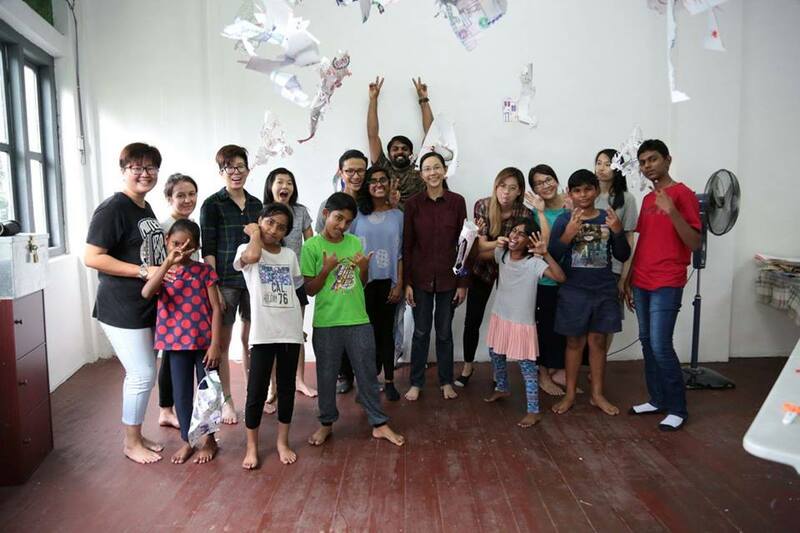 An exhibit of paper sculptures from a workshop conducted by artist Shu Ruei with local community through Pit Stop Community. 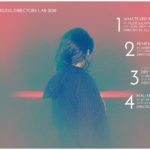 This is a preview before the final exhibition in Rimbun Dahan in January 2019. Admission is free. 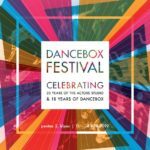 A festival for, by and about the community of diverse abilities. 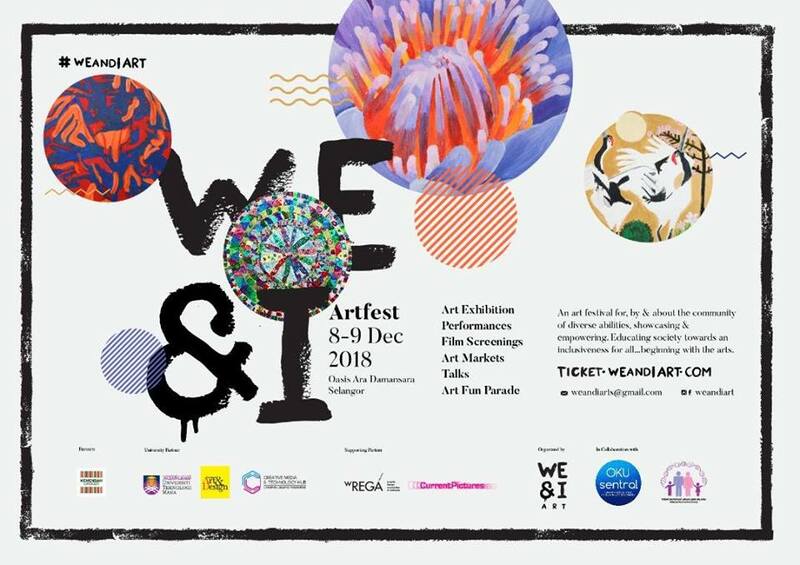 This event includes exhibitions, film screening, a marketplace of crafts by the community, performances and other activities to raise awareness. Admission is free with pre-registration (workshops have a separate fee). 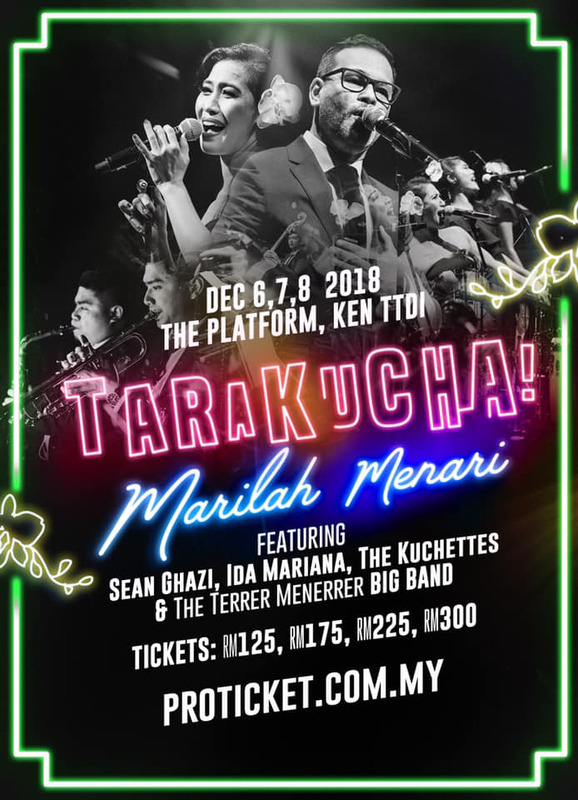 Tarakucha is a big band with a retro Malay twist, and their shows are a total music riot. 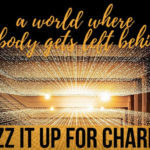 Lead vocalists Sean Ghazi and Ida Mariana are joined by the 3 Kuchettes (Maya Tan, Izlyn & Ruzana), and music director Nish Tham — who will lead a 12-piece big band with horns and strings. 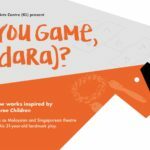 Show is presented in English and a few other languages, Tickets begin at RM125. A play set in a world of elves, where a queen only allows ‘pure breeds’ in her queendom. 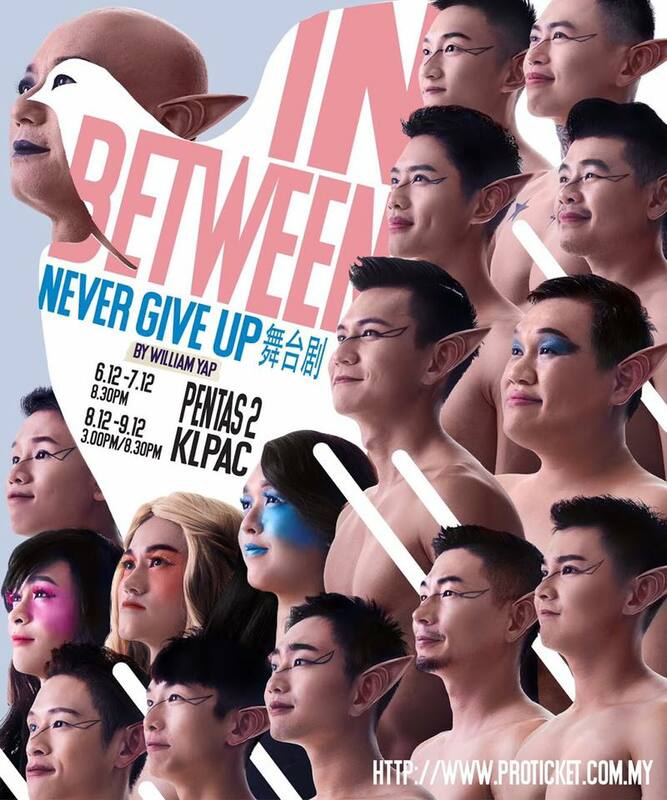 Anyone ‘In Between’ is sent to a conversion camp. An In Between elf close to the queen dreams of equal rights. The Prince is In Between. Forces are against them. A fantasy metaphor on how #LoveWins. 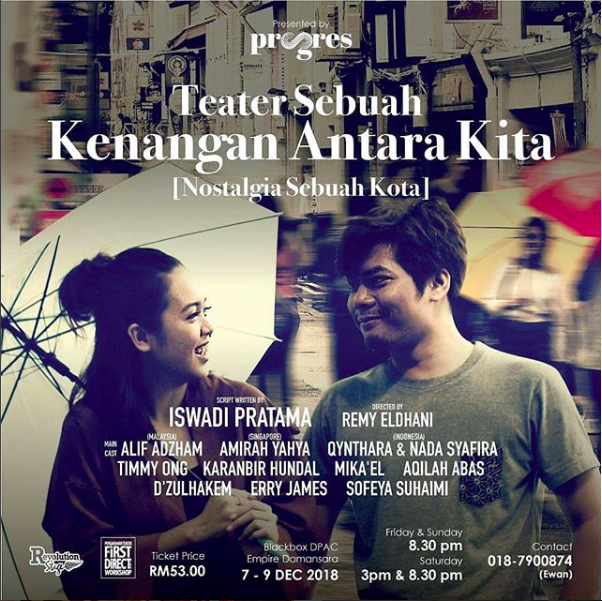 Tickets begin at RM68. 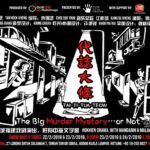 Indie theatre group Revolution Stage continues their showcase of works from new directors. 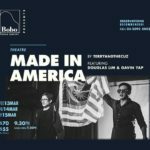 Buy one ticket for RM53, and watch two shows in this double bill, with works from Singapore and Indonesia. 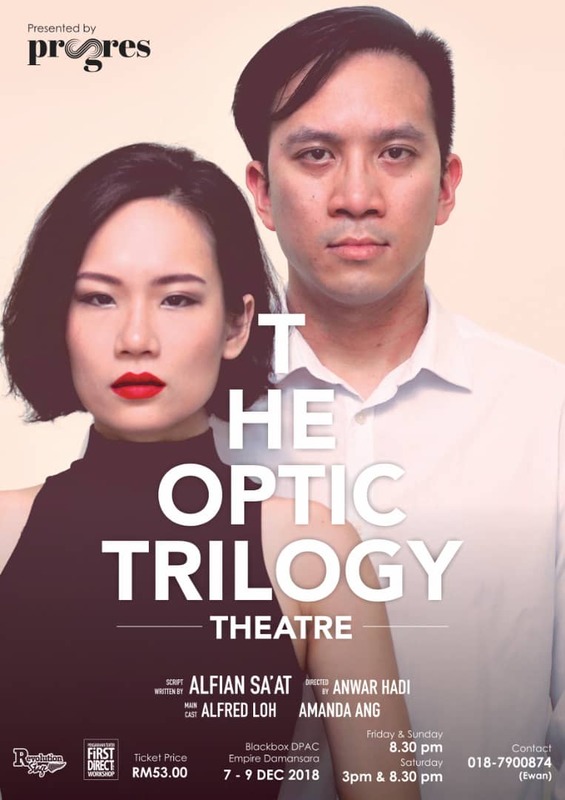 The Optic Trilogy is performed in English, and Teater Sebuah Kenangan Antara Kita (A Theatre of Memories Between Us) is performed in Malay. Get updates from Revolution Stage’s Facebook and Instagram.